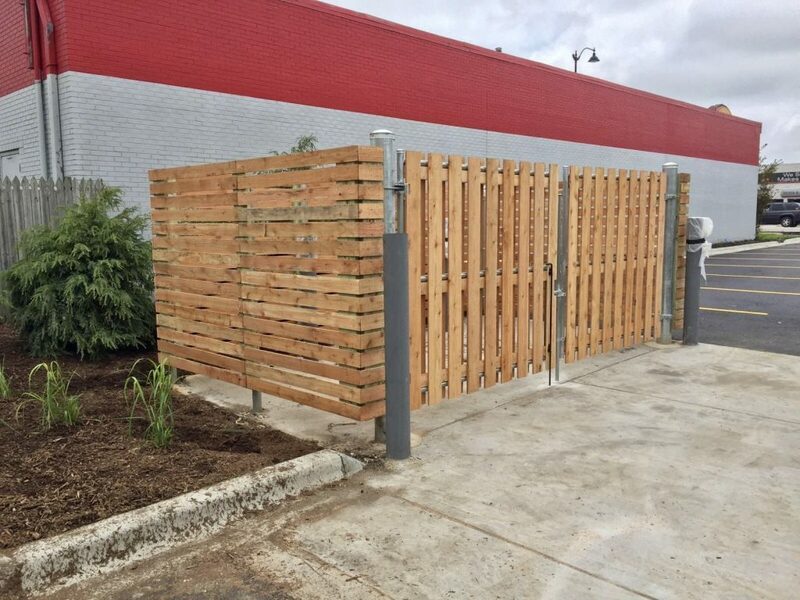 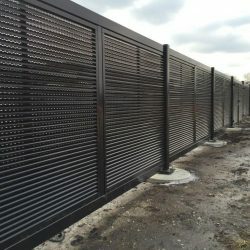 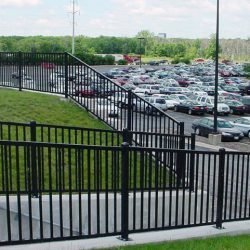 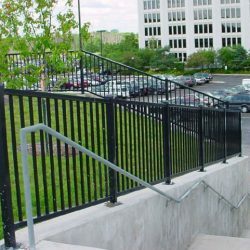 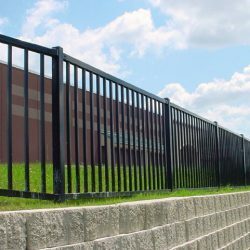 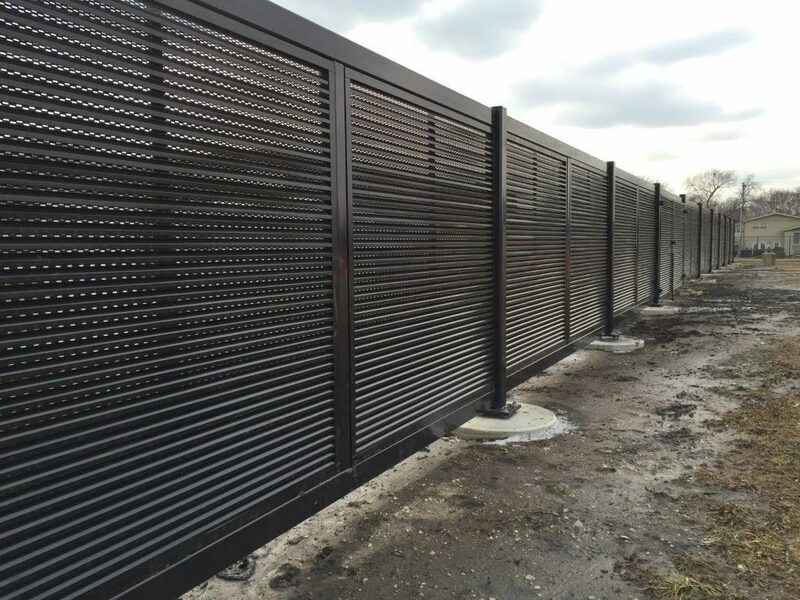 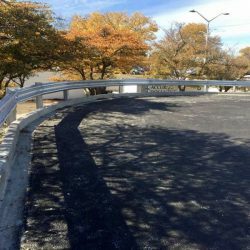 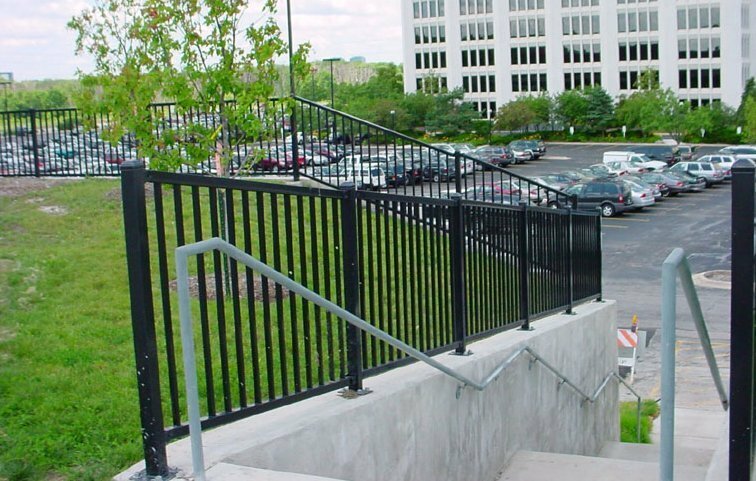 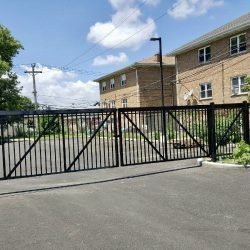 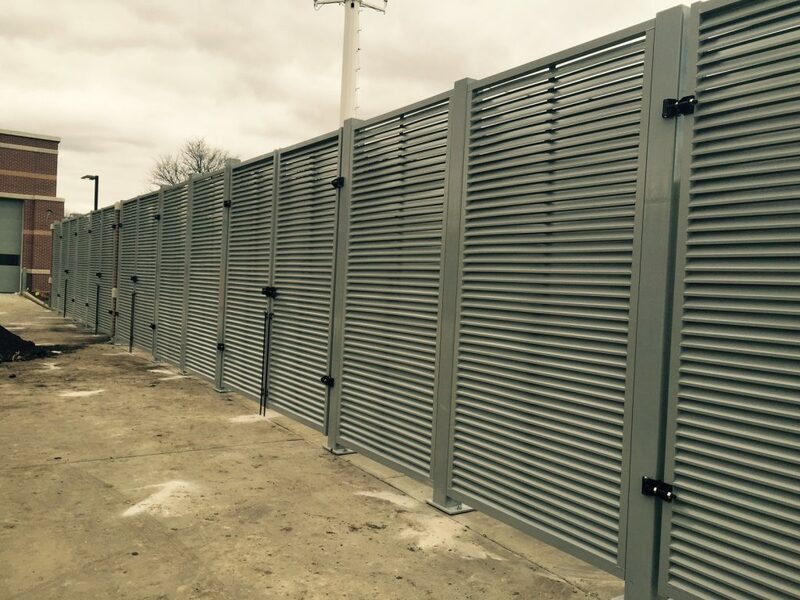 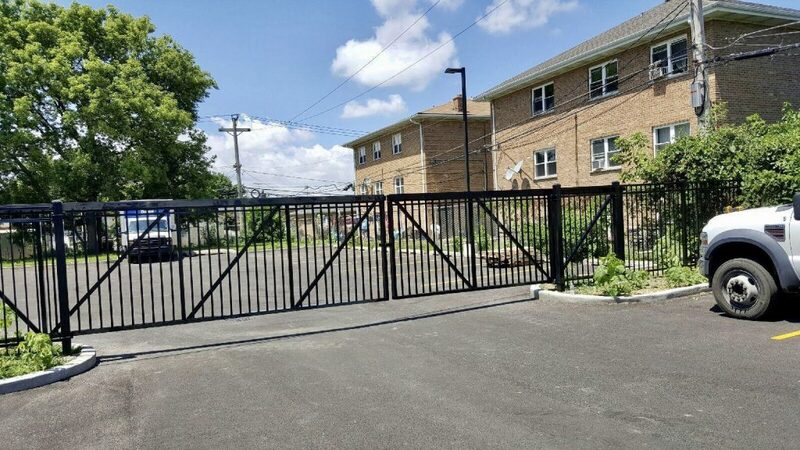 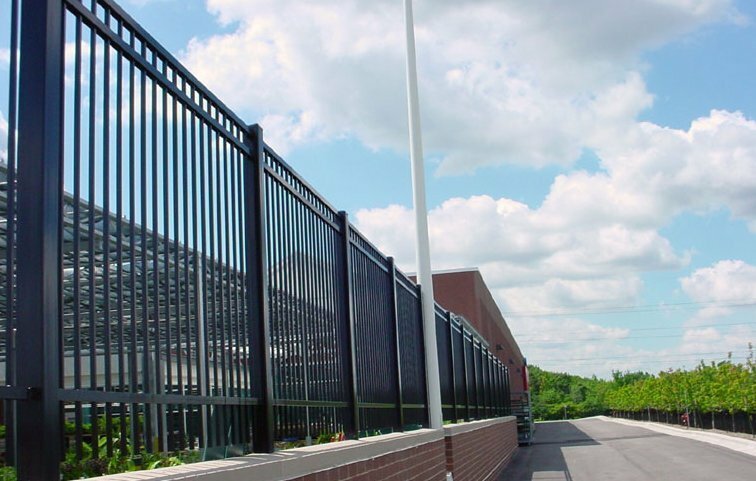 From chain link and aluminum fencing to wood and ornamental steel fencing, you are guaranteed to keep your business protected with the help of the fence installation experts at Action Fence. 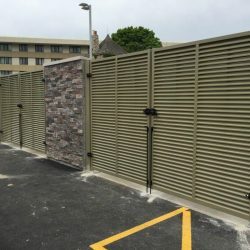 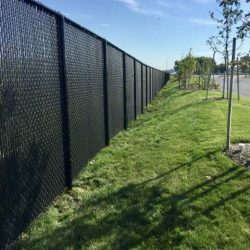 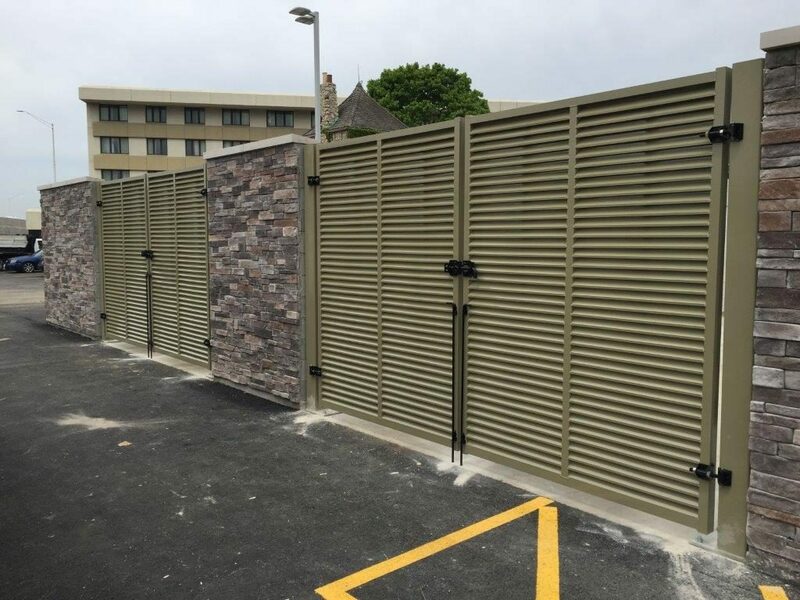 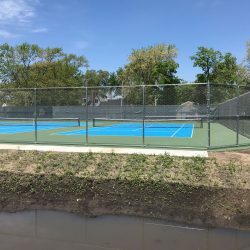 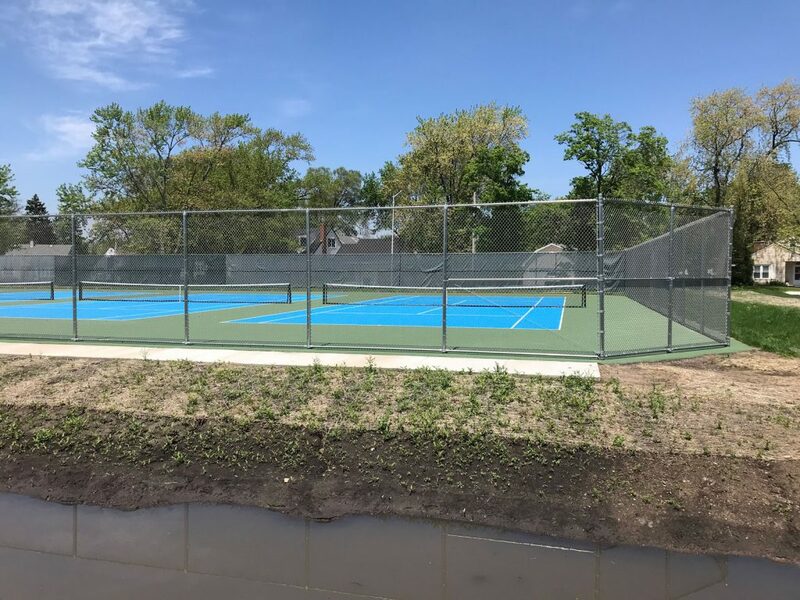 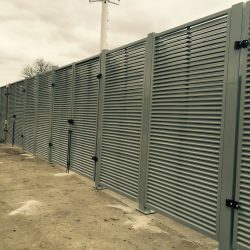 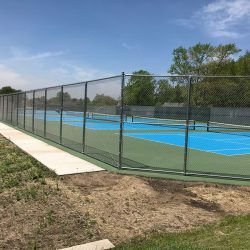 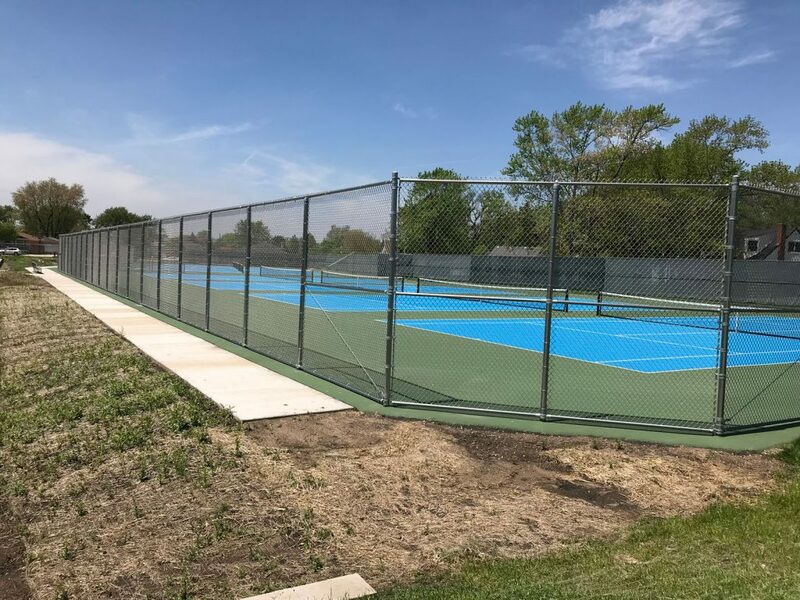 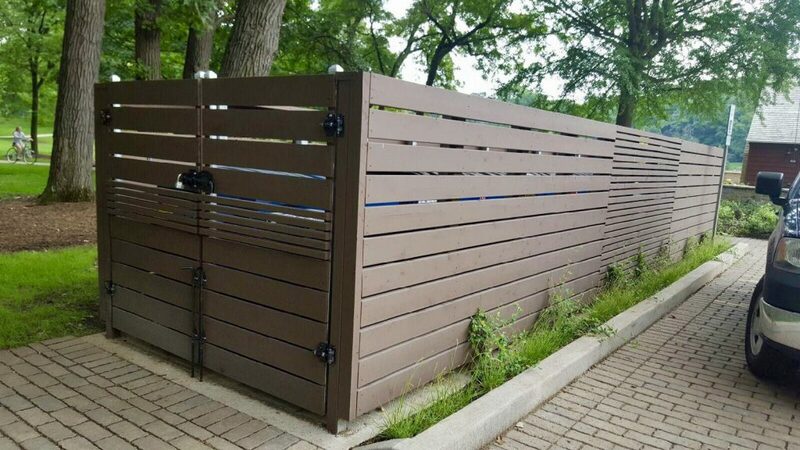 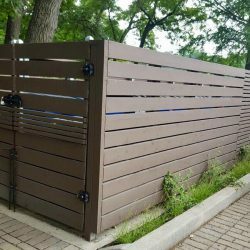 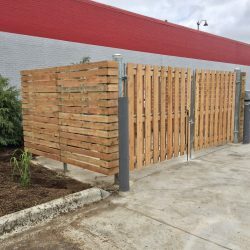 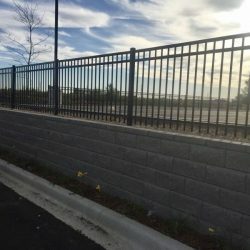 To ensure that all of your fencing needs are met, our trusted professionals strive to provide you with the best possible fencing materials and installations available. 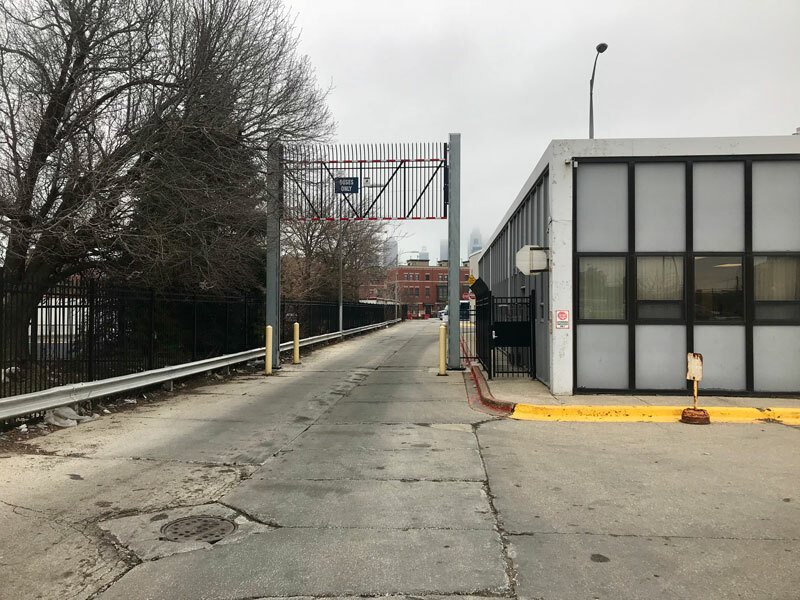 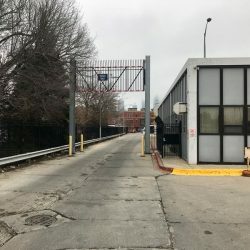 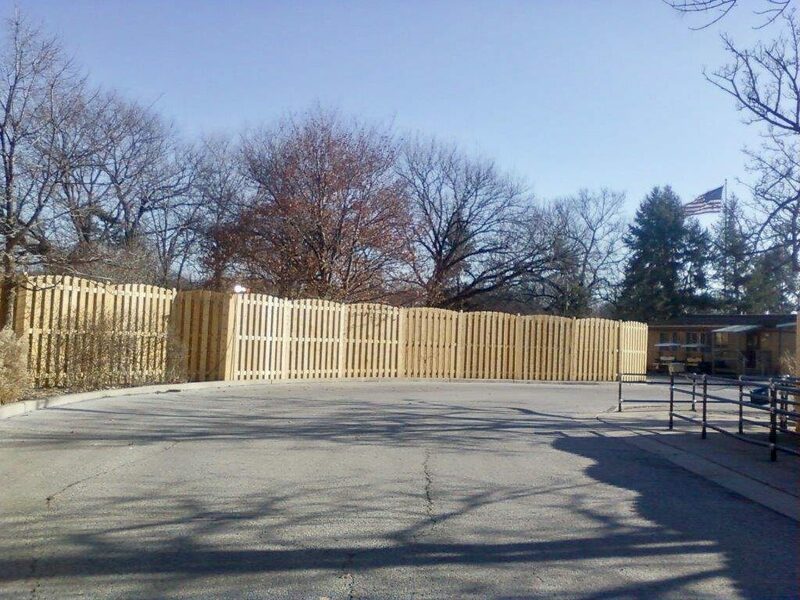 Our commercial and industrial work history can be seen at the Illinois Department of Transportation, Great Lakes Naval Training, and several government departments. 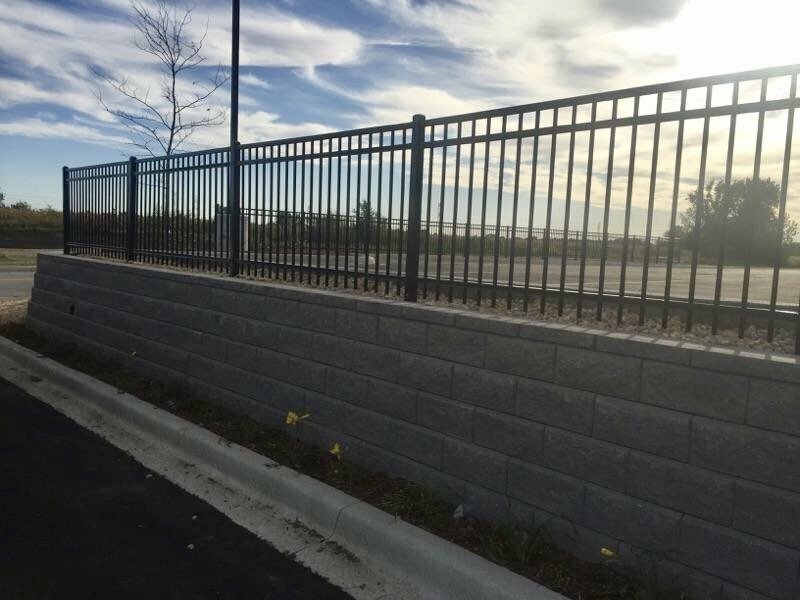 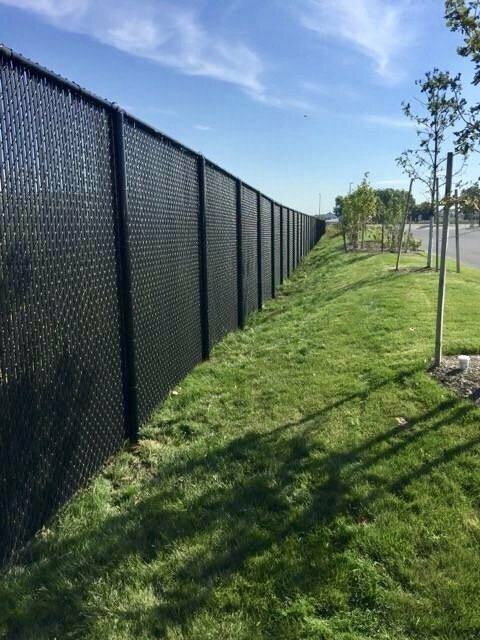 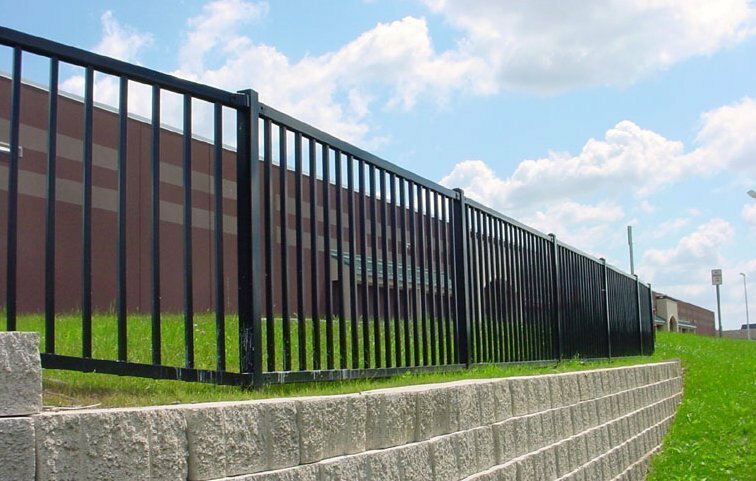 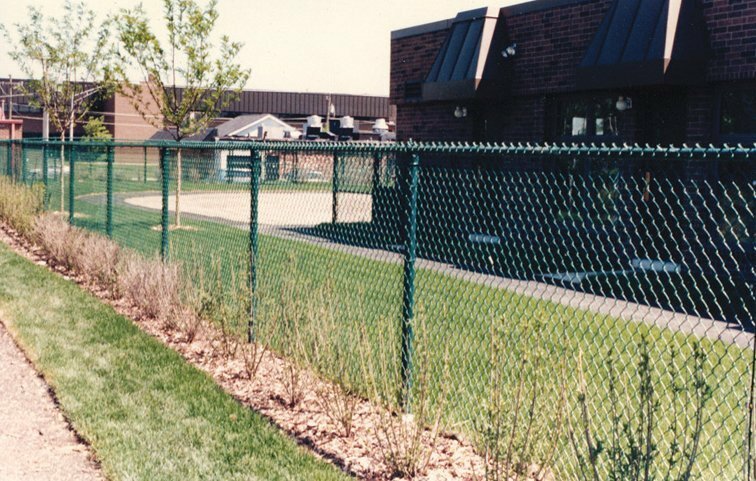 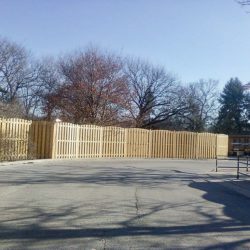 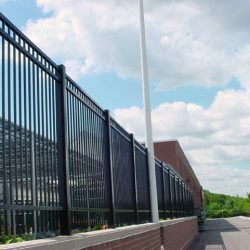 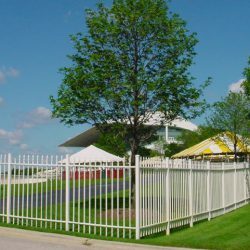 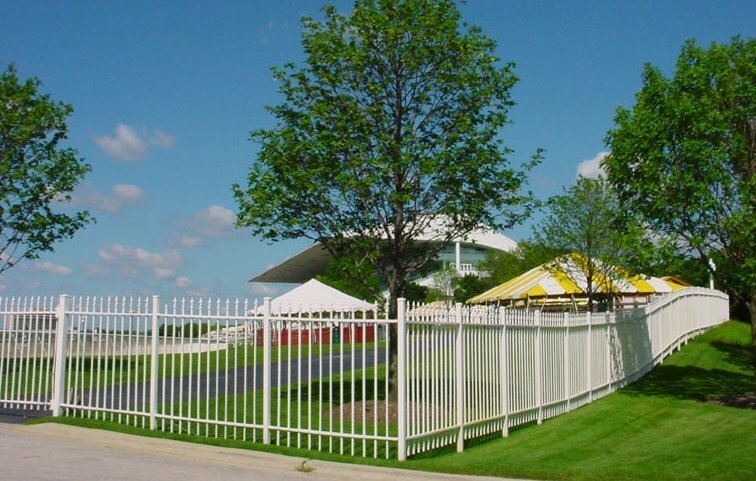 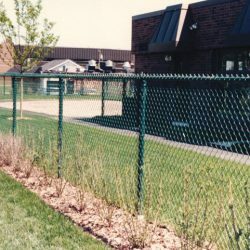 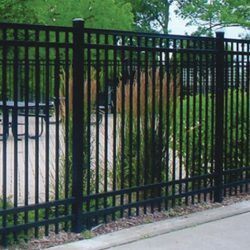 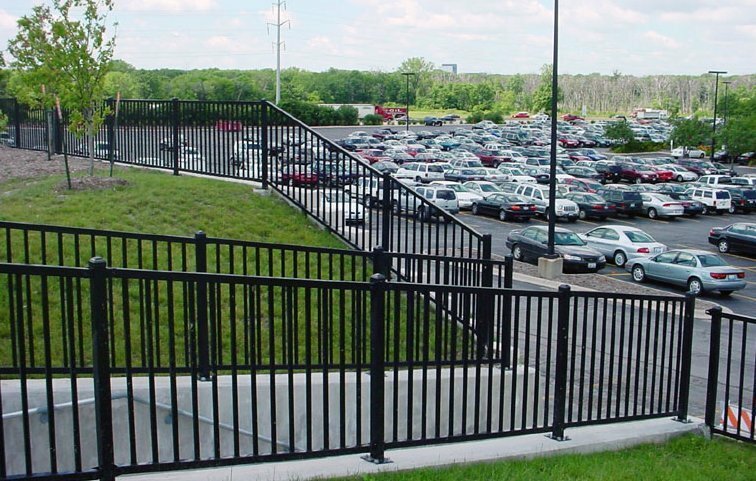 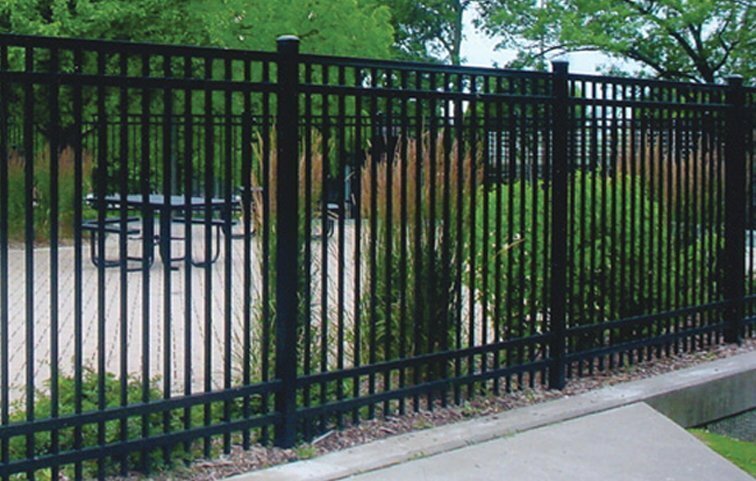 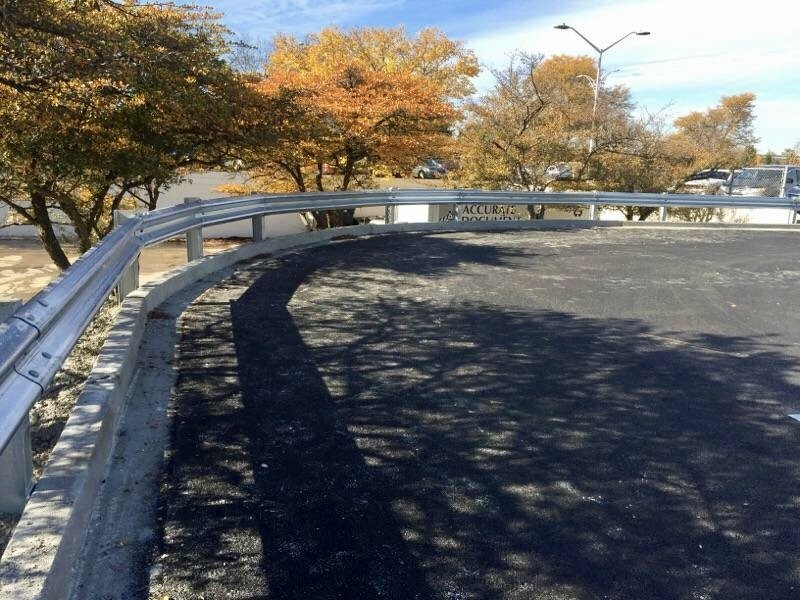 Contact our office today at 847-949-6690 to get started on your FREE commercial or industrial fence estimate.